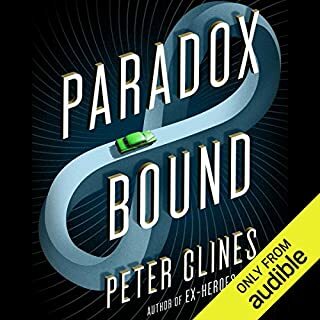 The fourth novel in Peter Clines' best-selling Ex series. Then one day as he’s walking from one fix-it job to the next, a pale girl in a wheelchair tells George of another world, one in which civilization fell to a plague that animates the dead…and in which George is no longer a glorified janitor, but one of humanity’s last heroes. Her tale sounds like madness, of course. But as George’s dreams and his waking life begin bleeding together, he starts to wonder - which is the real world, and which is just fantasy? 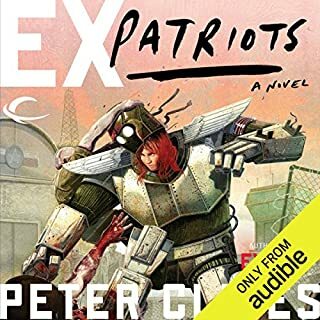 ©2014 Peter Clines (P)2013 Audible Inc.
Having read the prev 3 ex heroes books, this one has been my least favourite thus far. All the heros are present and accounted for as usual, but for the vast majority of the book they are all 'power-less' and trapped in 'purgatory'. It takes nearly half the book for the story to start to progress at a reasonable pace, but even then, i found it slow going. The ending was great in my opinion, it was just the journey that seemed to drag on a bit. 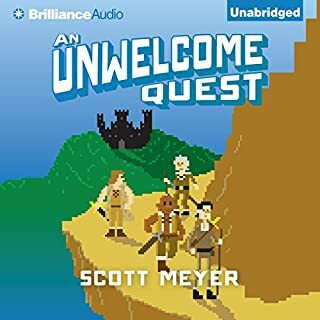 If you have not read any of the other books, I DO NOT recommend that you start with this one; there are lots and lots of referrences to adventures in prev books, so do yourself a favor and start at the beginning. 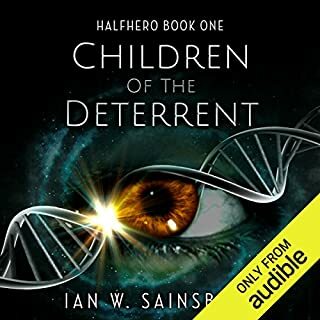 Also, all the previous stories have multiple narrators, which for the characters in this book is a definite must (or it could be i've just gotten too used to it being that way). But this one is done by Jay Snyder solo, which, for all the female characters just didnt do it for me personally. I felt it was a step backwards. Anyway, still a decent read for all you Ex Heros fans, just dont expect quite the same as prev ones. 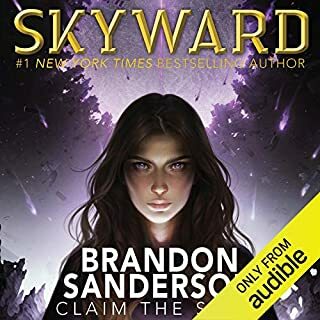 On to book 5! If you here you know how these books usually start, there is a Then and Now through the book and you get to know one of the heroes' past. But here its different. When you start this book you will be a bit confused, I certainly was, and I couldn't understand what was happening (which is great, its boring when you figure it out early in the book) and when i got to the point where all looked clear... well.. you still get shocked afterwards. 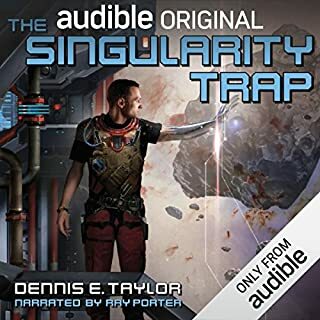 Cons: Narrator.. Jay Snyder is a good narrator, and he did a good job as always.... But where are the others?? 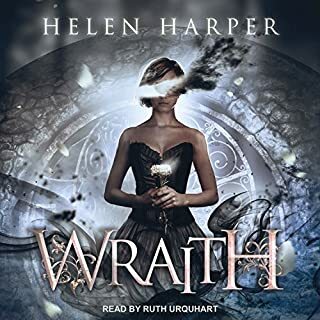 I liked the combo of narrators as in the past books... it doesn't always work when you have different narrators for a single book, but in this series it works well... so ya guys, bring them back in the next book. So go ahead, change is good, and you will like this addition! I loved it! Yes I would recommend. Only thing I missed was the additional voice actors. I missed hearing Captain Freedom and Stealth. Don't get me wrong Jay Snyder is good, but we were spoiled before with the othe audio presentations. Jumping into the Abyss without a net! If you follow my reviews, it's no secret that I'm a Clines fan. Hands down, this author is the real deal when it comes to his genre, and he manages to take the series to new levels with each writing. But does he do it again in "Ex-Purgatory?" Is he firing on all cylinders? Has he still got game? Look, if Clines stumbles in his writing, you'll hear from me first. Just look at my last two reviews on sub-par work from lesser authors. 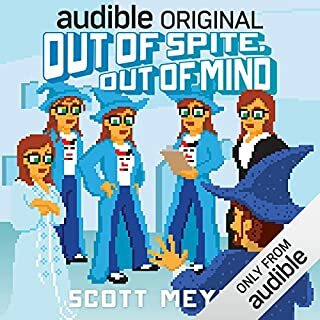 I'm not afraid of readers putting dislikes on my audiobook reviews. It's my review, and good or bad, the truth will out. But, I'm happy to say, Clines is growing as an author. This time out, he's twisting both the storyline and perspective. 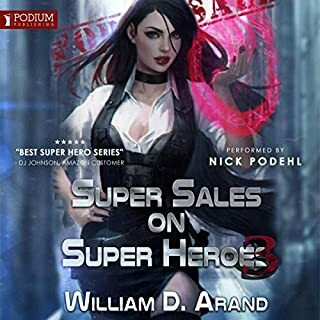 It's got a prequel opening for a particular hero that I always felt was lost in in the backdrop at the beginning of the series. Now we have the opportunity to see this , and it spins into a LOST feel. Think flashbacks, twists, and a few reality shifts. Still, he manages to balance his dystopian superhero apocalypse in the listener's favor. This is a departure from his typical writing. Authors, and especially their publishers, are apprehensive to change style and direction mid-stream in a series, because the old adage "If it ain't broke, don't fix it." becomes the rule of the day. However, if done right, such a departure can make a series better for the journey. Such a move can be dicey - It's a leap into the abyss without a net, and a halfway attempt can ruin a series just as easily as a strong effort can strengthen it. Clines jumps into the abyss, and it looks like the net wasn't needed. He still offers solid characterization, good story lines, and an enjoyable journey. Now, is this his best in the series? No, I don't think so, and this is due to the changes. Also, the narrator is okay, but I wanted a bit more. This is a departure from the multiple host of narrators previously used in this series, which I particularly prefer. 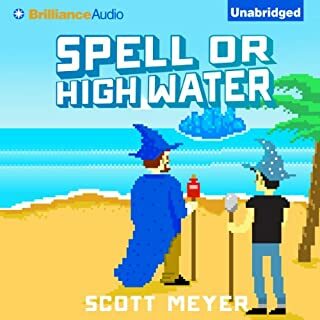 But should you miss out on this audiobook? 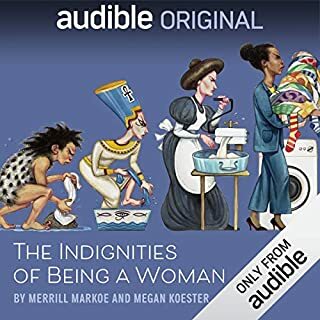 Definitely not, dear Audible listener. 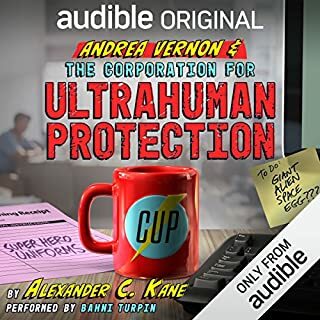 It's still worth your cherished Audible credit. Am I going to provide spoilers, or giveaway what happens? If you think so, then you DEFINITELY haven't read my reviews. And I KNOW my reviews gets dislikes because of this. Still, I have to go with my gut in favor of the author. Why spoil it for you? So, just like Clines, leap out into the Abyss without a net. 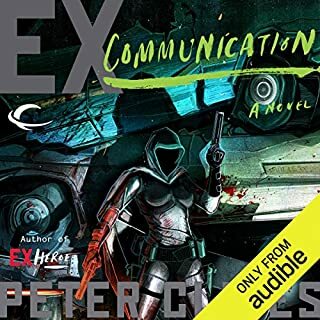 Acquire this good next audiobook in the series. And like Clines, you won't need the net. What disappointed you about Ex-Purgatory? The story is just long and boring, most of it was spent wishing that it would get better or end sooner. Nothing like wanting a zombie story and getting a boring slice of life narrative for half the book. 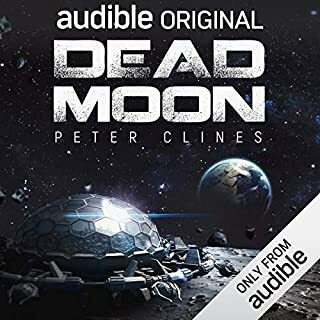 Would you ever listen to anything by Peter Clines again? Yes I love the series and every author has a bad book, however if the next book is just as bad I am done. What character would you cut from Ex-Purgatory? The villain, I don't want to ruin it and spoil for any hopeful reader. They were boring and it was fairly predictable to spite the "twist" Clines tried. This series has stalled out! This book does not feel to be part of the series. The storyline wanders away from the zombie reality into a dream world. I am ready to start a new series. This was read very nice. Probably better than the others. If you could play editor, what scene or scenes would you have cut from Ex-Purgatory? This story would have played out nicely in a hour long TV episode. But as a stand-along chapter of a greater series, this did not work. This should have been a short story, not a book. Apparently, Mr Clines really enjoyed the last year of the television series Lost. This storyline IS the Sideways Universe. Well, I was let-down with that tactic then- as I am now. A wonderful twist on a great series. 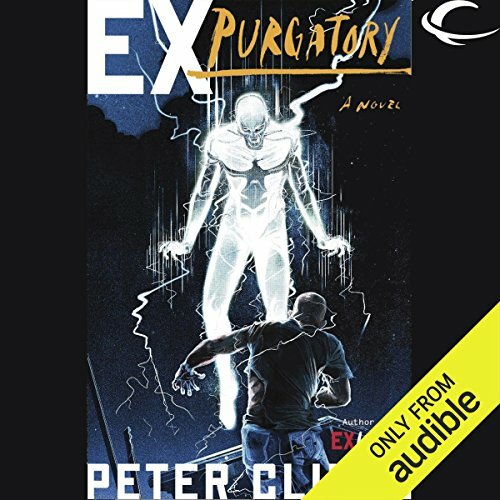 Would you consider the audio edition of Ex-Purgatory to be better than the print version? I've never read the print version. The unique nature of this chapter in the EX series. 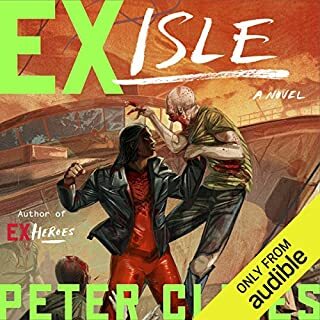 I really can't say much without spoiling the story, however Peter Clines has taken we readers for a new "ride". 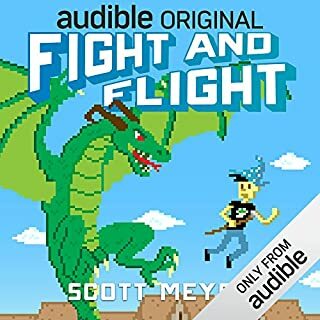 Jay is one of the very best narrators, however this chapter in the series would have been better with the original cast of narrators. Please bring back the full cast for the next book. It made me think, which is rare these days. 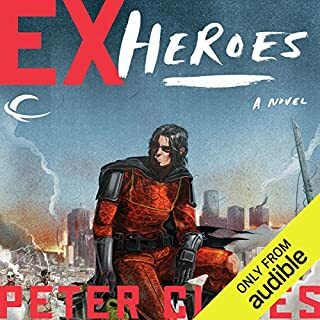 Thank you Mr. Clines for another brilliant chapter in your EX series. Can't wait for the next EX. a little different - BUT I LOVED IT! 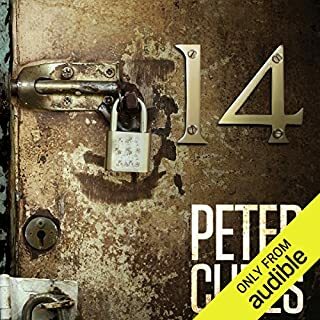 Based on the previous books, I don't really know where else Clines could have gone with the story and in typical fashion, there are assumptions you make early on that are .... assumptions! I would say stick with it, but if you are like me, Clines writing makes it impossible to do anything else. A few chapters in and you already know what's going on. But the story gets drawn out like 20 more chapters, to the point it's boring. Great story just kind of dragged out. What made the experience of listening to Ex-Purgatory the most enjoyable? The mystery. I really enjoyed figuring stuff out with the team. I missed the original vocal cast though. The story itself. The whole reason behind this book in general. Awesome idea. When we first meet Stealth. When Stealth starts to learn whats going on. I always cling to the smart characters. Some how every Ex book is an amazing refreshing story. This one dragged out the idea a little too long but wow. So good.